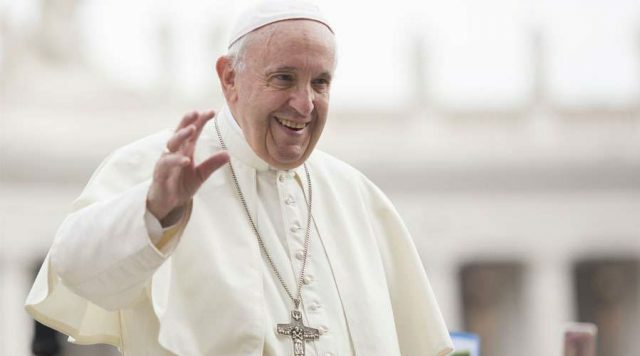 Will Pope Francis’ official visit to Morocco improve the situation of Christians in Morocco? 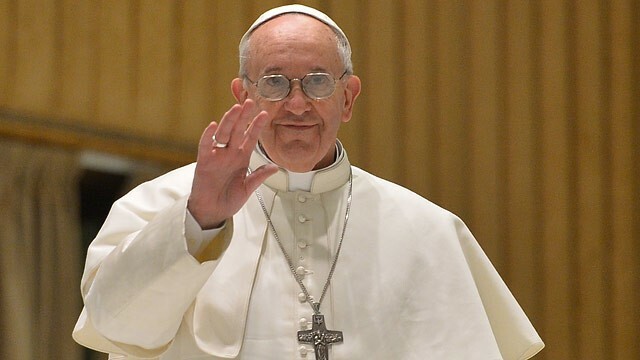 Pope Francis, the head of the Catholic Church and sovereign of the Vatican City State. 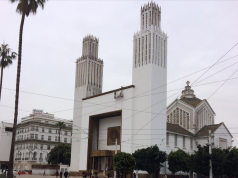 Rabat – While Morocco recognizes the freedom of religious practice in its constitution, Christians dot not enjoy the same religious freedoms as Muslims, reports have suggested. Pope Francis’ official visit to Morocco from March 30-31 highlights the situation of Christians in Morocco, as Christian Moroccans have been vocal about their faith, especially on social media. A number of Moroccan Christians are taking the papal visit as an opportunity to raise issues of religious practice violations in Morocco. The number of Christians in Morocco has been decreasing since Morocco gained independence in 1956. Back then, the estimated number of Catholic Christians stood at nearly 300,000. 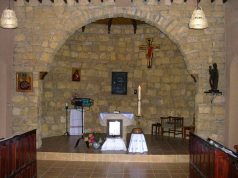 Morocco was also home to more than 200 Catholic churches. Currently, there are 44 formal churches in Morocco, manned by 57 priests and pastors. 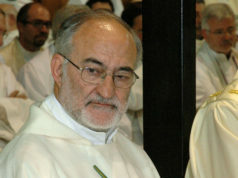 The Catholic churches are administered by bishops in Rabat and Tangier. In the US government’s 2017 International Religious Freedom report, Christian leaders estimated there is 2,000 to 6,000 Christian citizens in Morocco. Another report by the NGO Aid to the Church in Need put the overall number as high as 40,000. 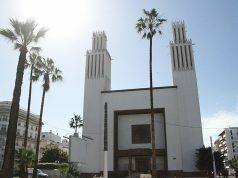 The French arm of the Dutch Open Doors NGO put the number at 32,000 and claimed that Moroccan Christians have to practice their religion in secrecy. They cannot practice their faith in the open for fear of legal proceedings. 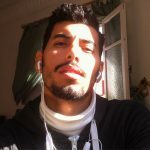 By exposing their faith, Moroccan Christians might run the risk of being jailed for 6 months to 3 years in prison and a fine of MAD 200 to 500 ($21 to $53) under the pretext of proselytizing and shaking the faith of Muslims, prohibited in Article 220 of the Moroccan penal code, according to some Christian association representatives. Unlike many countries in Africa, however, Morocco does not impose the death penalty for apostasy under the penal code. However, the High Authority of Ulema, the most important religious authority in Morocco, issued a fatwa (religious edict) in 2013 stating that apostasy is punishable by death. While most Christians in Morocco are foreigners, there is a community of Moroccan Christians. There are an estimated 8,000 Moroccans who have converted to Christianity, most of whom are Protestant, according to the Observatory for Religious Freedom. 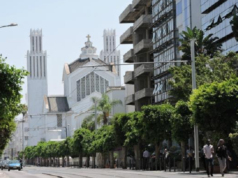 Overall, however, there are more Catholics than Protestants in Morocco. Constitutionally, Morocco recognizes Islam as its official state religion and Judaism as a native religion in Morocco, while guaranteeing freedom of religious practice to others. Foreign Christians enjoy full freedom to practice their faith under legal protection, although they do not enjoy the same legal status as people of Jewish faith. An AFP report indicates that some churches have allegedly been turned into mosques since independence, and others have fallen into disrepair. Reports estimate that over ninety percent of the Christians living in Morocco come from sub-Saharan Africa. That includes students on scholarships pursuing their studies in Morocco and migrants transiting from Morocco to Europe.